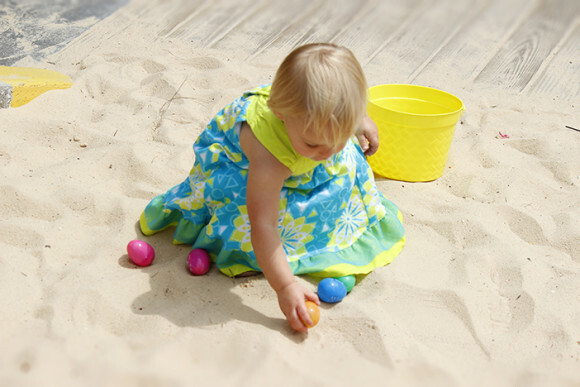 Hop on over to LuLu's Gulf Shores for the Easter Egg Dash! Easter Sunday, April 21 we will have the mad dash for the golden eggs! The dash will start promptly at 2pm so make sure to arrive a little early for a good spot. We will be dividing into age groups for safe dashing for all! The Easter Bunny will also be on hand from 12:30  3pm for photo opportunities!